Click to view the schedule at your location! Open to little ones who will be 3 years old by May 1, 2018, this class is a fun and casual introduction to the world of dance. 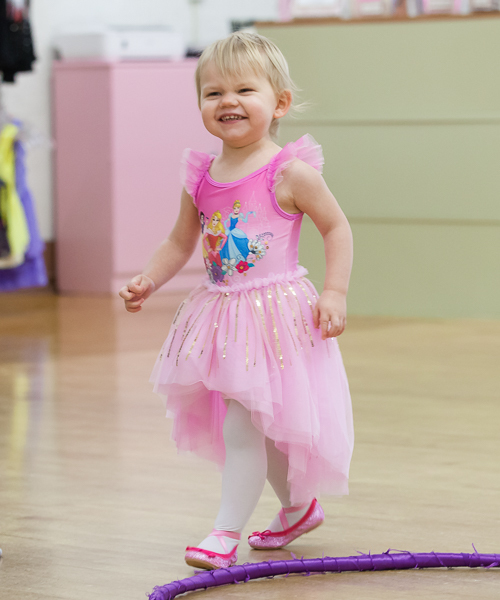 With mommy or daddy at their side, dancers will learn the basics of tap and ballet utilizing fun and engaging props and music. Open to preschool age dancers, our preschool class is a 45 minute combination class that introduces ballet and tap technique. 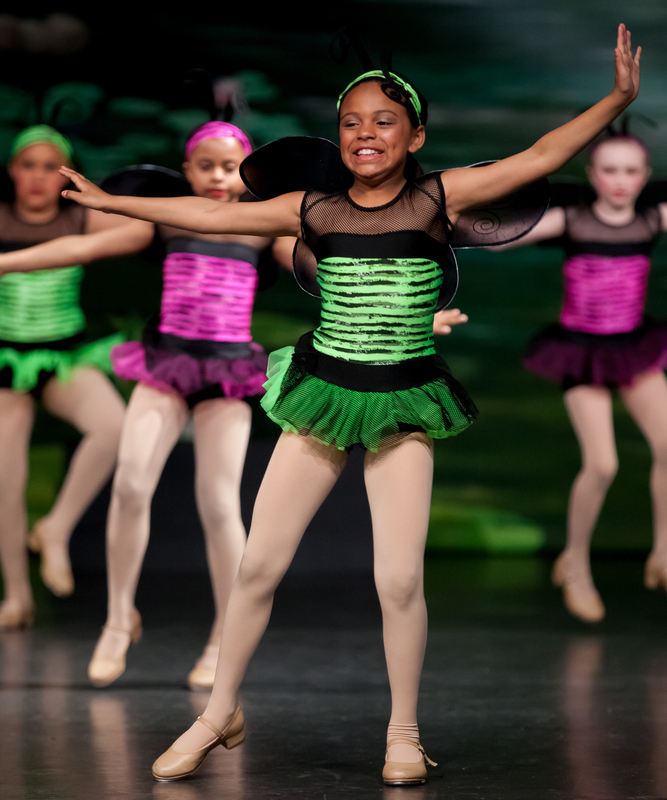 Designed for coordination, rhythm, following directions and, most of all, enjoyment, the dancers will learn proper technique and dance terminology. *Your dancer must be age 4 by May 1st, 2018 to register for the preschool class. Tan tap and ballet shoes (any color) are required and can be purchased at the studio at registration time. Any dance attire is acceptable. Class Fee: $70 per month (Sept.-April) Fee includes recital costume. Open to dancers going into going into Kindergarten and 1st grade. This class is a 45 minute combination class that introduces ballet and tap technique. Designed for coordination, rhythm, following directions and, most of all, enjoyment, the dancers will learn proper technique and dance terminology. Tan tap and white ballet shoes are required and can be purchased at the studio at registration time. Any dance attire is acceptable. Open to dancers ages 6 and older, this beginner level class teaches proper technique, styling and dance terminology. 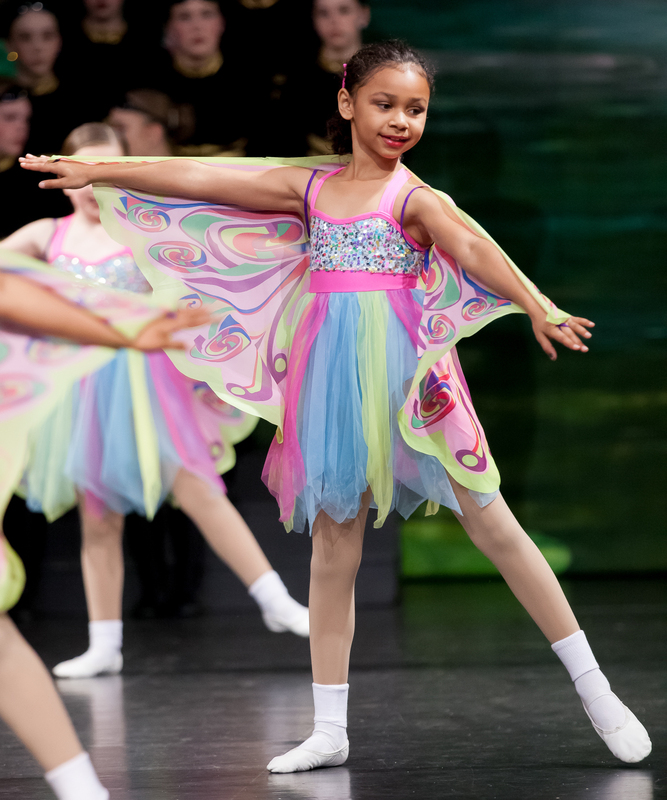 Children are given instruction in tap, jazz and ballet and participate in two dance numbers in the year end recital. 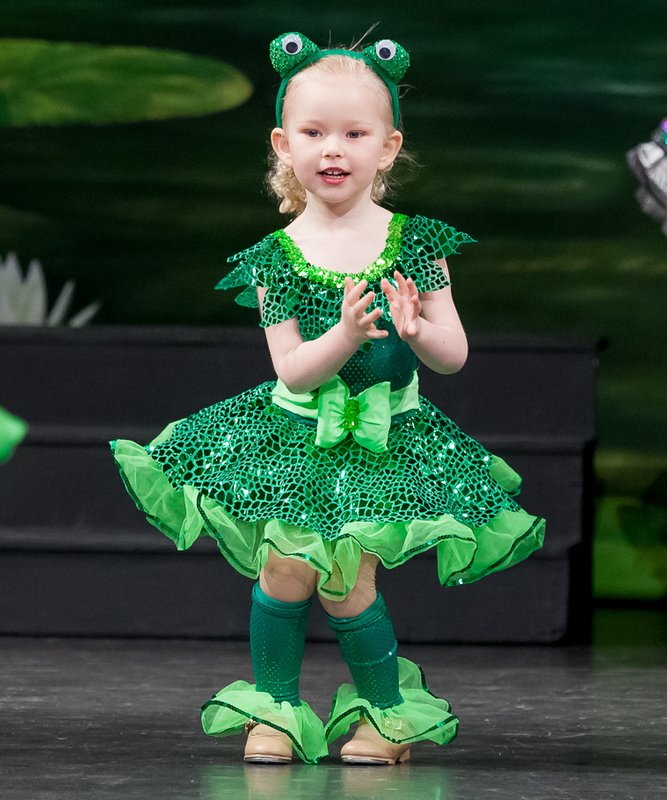 Class Fee: $85 per month (Sept.-April) Fee includes recital costumes. Open to children over the age of 6, this class is a blend of the ever-changing world of street, funk and urban-styled jazz techniques. Dance music is "clean" and age-appropriate. Classes are held according to age. The Lyrical Classes are open to all show unit classes. A lyrical routine is based on the interpretation of the the lyrics and tells a story with the dance. It incorporates strength and control while utilizing ballet and jazz techniques. All classes include strength training of the core muscles. Class Fee: $92 per month (Sept.-April) Fee includes 2 costumes this year. New this year! Contemporary Classes are open to all show unit members who are also enrolled in a lyrical class. This is a class for the committed dancer with advanced skills who would like to compete and perform more often. Class Fee: $75 per month (Sept.-April) Fee includes costuming, but not competition entries. Open to children 3-1/2 and up, this class is a blend of gymnastics and acrobatic moves, such as back bends, handstands, walkovers, limbers and tumbling passes. Gymnastics students participate in the year end recital and learn a choreographed routine. Classes are held according to age and ability. 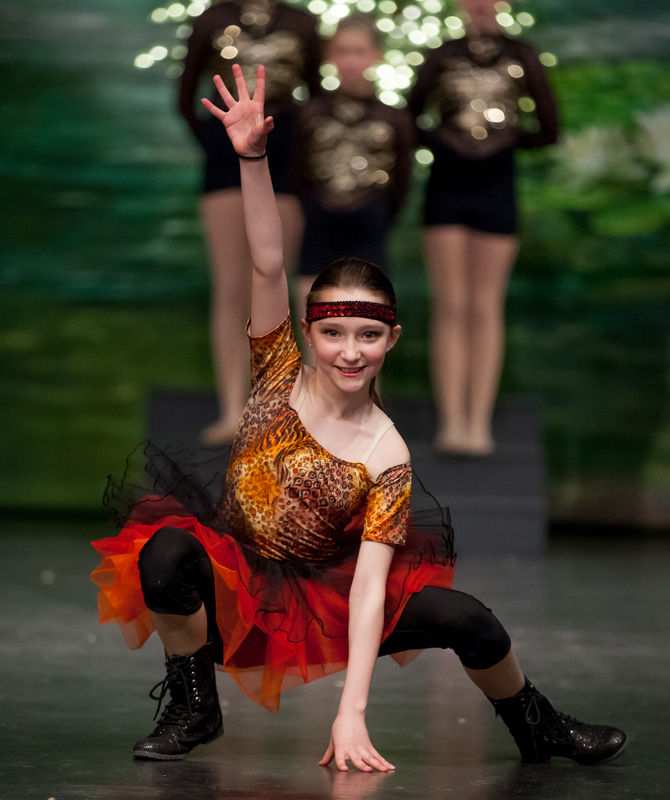 The KMC Show Unit is open to students ages 8 and up who have demonstrated dedication and discipline in the art of dance. Show unit acceptance letters are mailed in July. Students changing studios who were not previously part of the KMC Dance family can audition at the time of registration. The KMC Show Unit meets one night a week for 90 minutes and show unit members participate in a mandatory holiday show, one required local competition, optional nursing home shows, and the mandatory year end dance shows. 15 ballet technique classes are also required (although you may take unlimited technique classes at no extra charge). 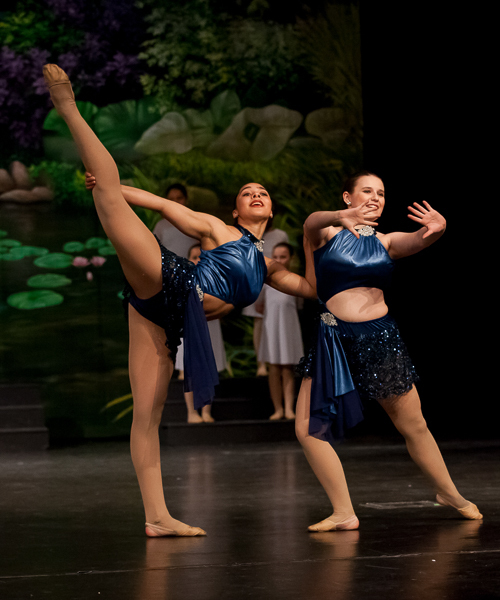 While competitive and challenging, we have structured our show units to allow students to participate in many school and community activities throughout the dance year. The KMC Parent Dance is a chance for parents to strut their stuff...or just get some exercise, meet the other parents and have a good time! This is, of course, an optional class. 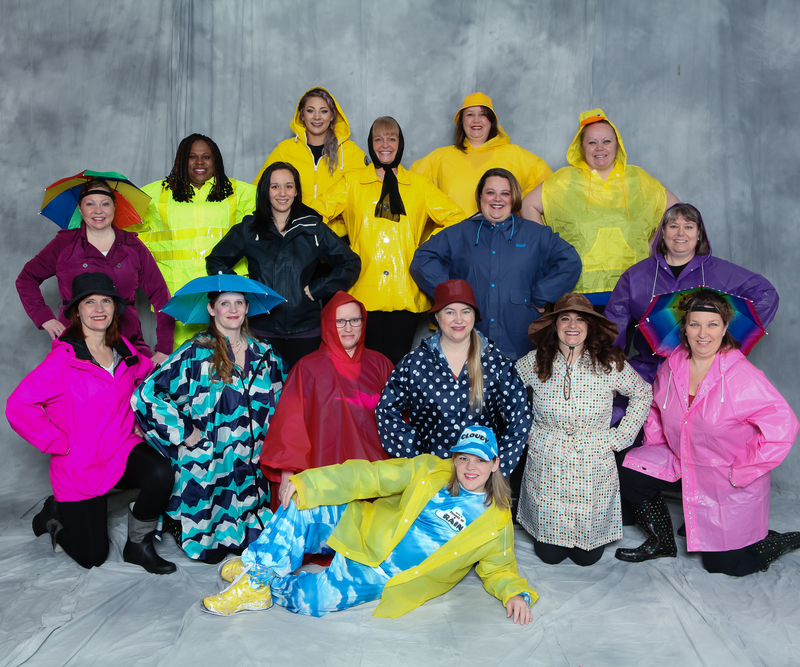 Parents come up with their own costumes and participate in the year-end recitals as well. 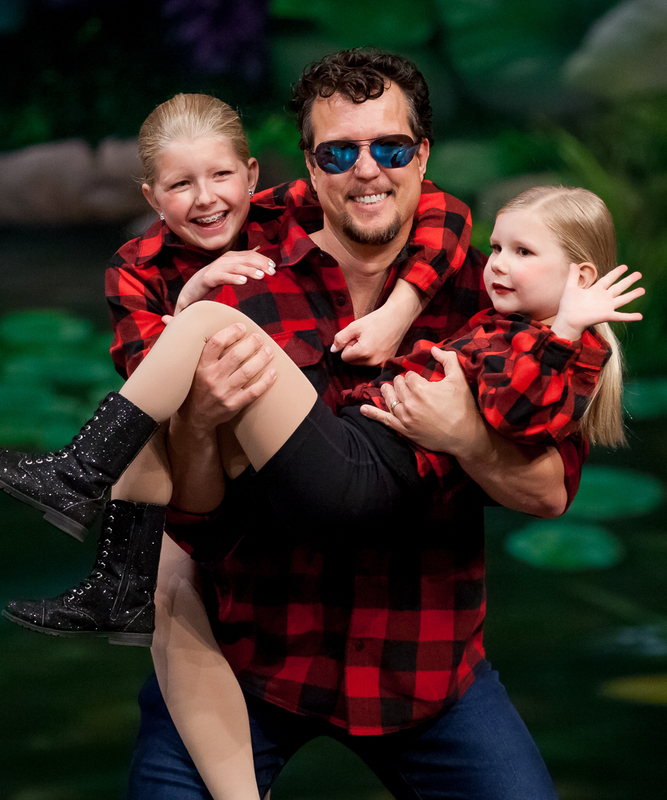 The KMC Daddy & Daughter Dance is a chance for dads to bond with their daughters and get in on the dance world their girls love so much! Dads with one (or more) daughters can participate, whether their girls been dancing for one year or 15! No experience is necessary and dads, along with their daughters will participate in the year-end recitals together. Pointe classes are designed for students with previous ballet training. Students will utilize previously learned ballet technique while working in pointe shoes. Each class includes barre exercises, center floor work and across the floor combinations. These exercises focus on strengthening the feet and ankles. Students are required to take ballet technique classes as well. *Class times chosen for your dancer are subject to change based on enrollment and level of experience. Please contact us with any questions.